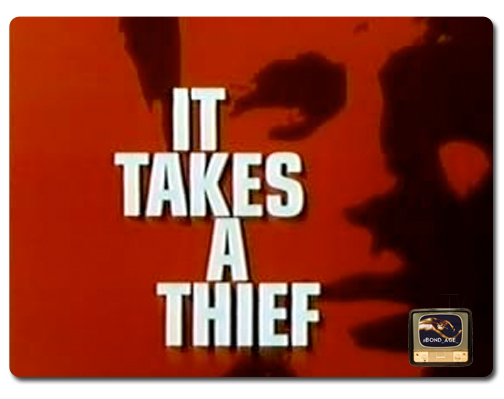 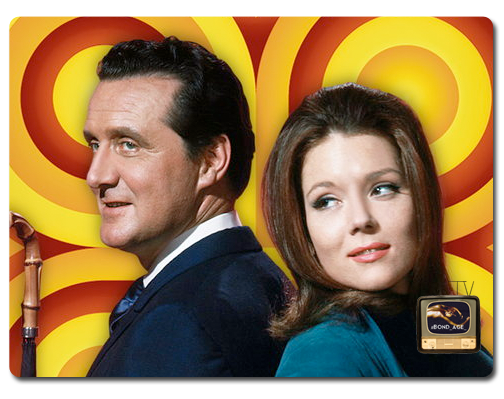 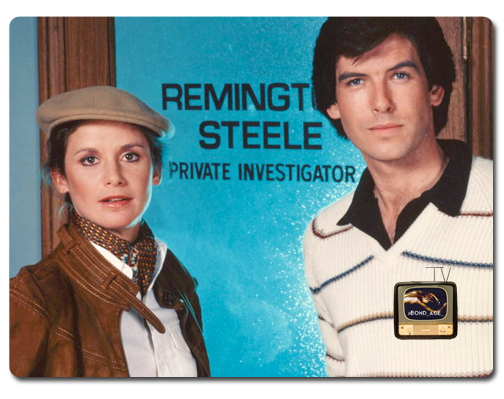 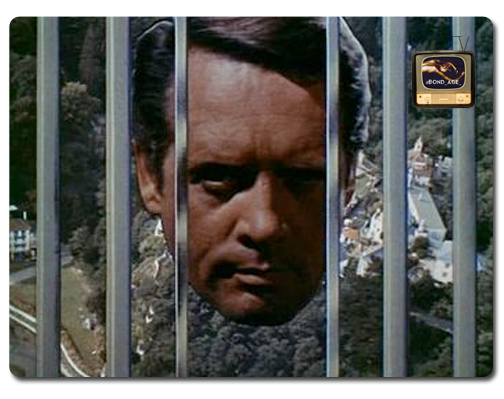 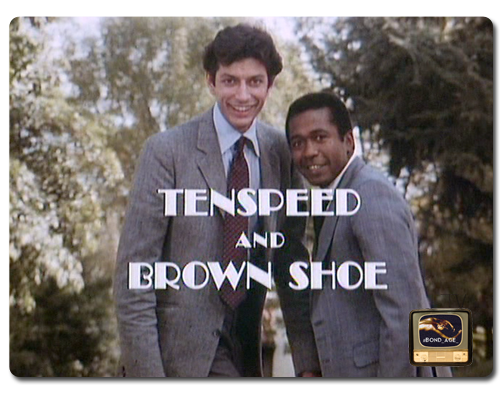 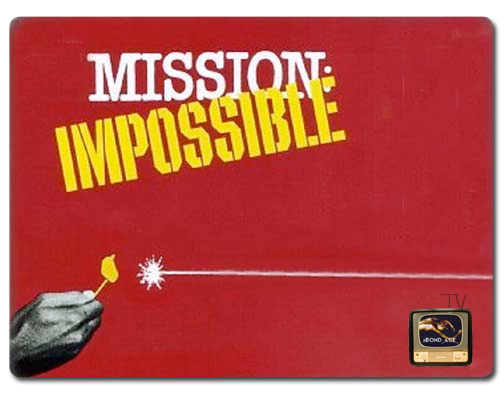 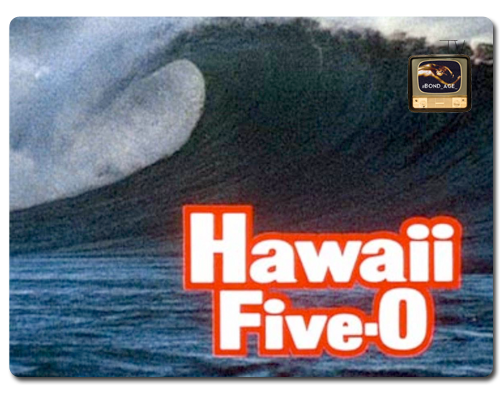 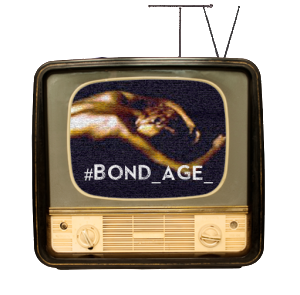 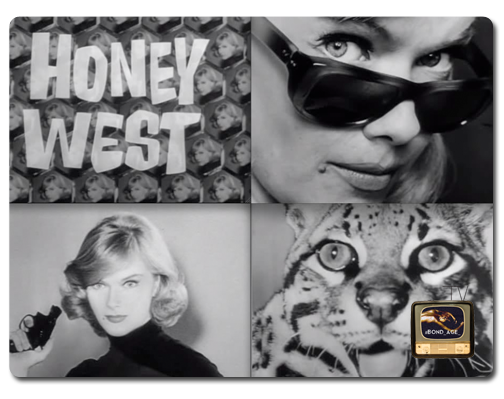 Welcome to the hub for all past and present #Bond_age_TV programming. 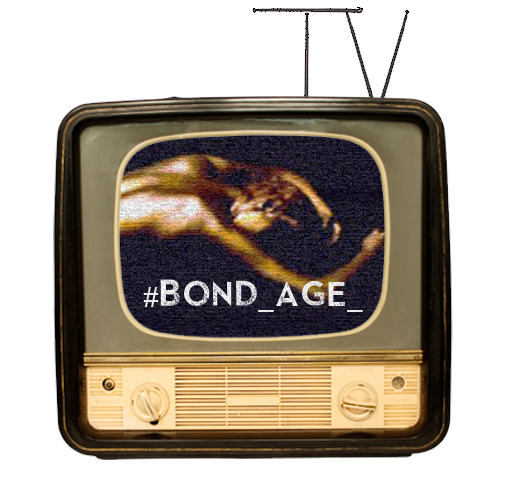 Check the #Bond_age_ Schedule for the next #Bond_age_TV live tweet. 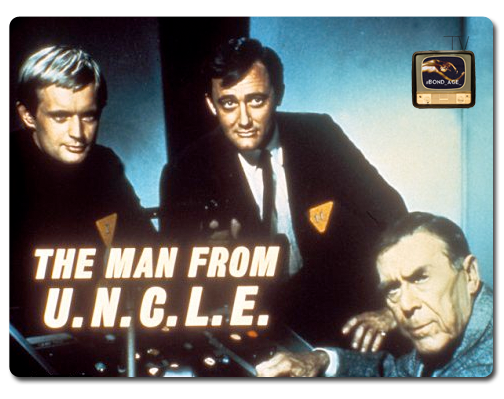 All #Bond_age_ live tweets begin at 9pm ET on Wednesday unless otherwise noted.